← everybody loves pictures of animals, right? 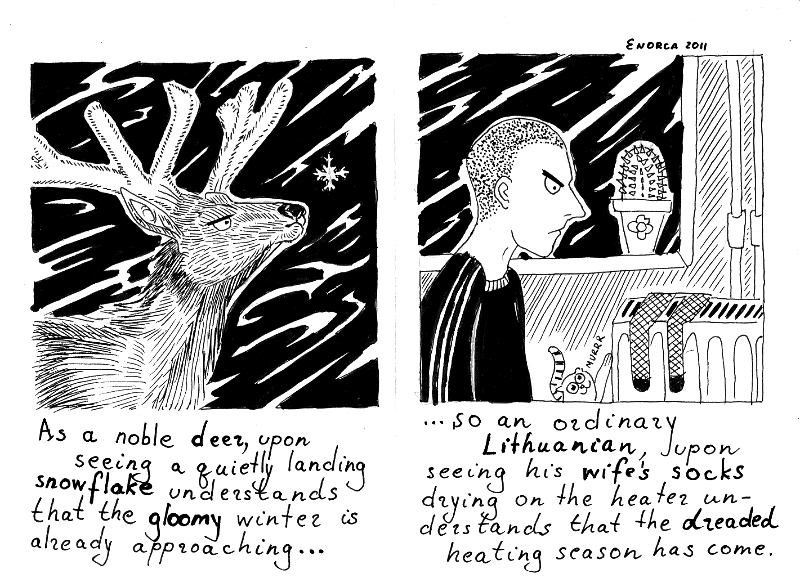 Enorca (Justė Žagūnaitė) does guest comic for us! Don’t forget to visit her BLOG and check out her profile on deviantART!